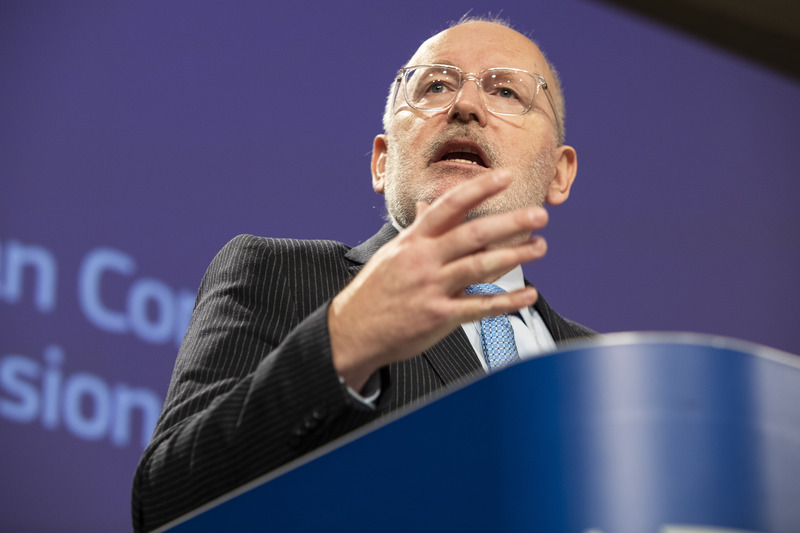 EU Commission vice-president Frans Timmermans on Wednesday (3 April) called for a public debate ahead of plans to reinforce the EU's toolbox for dealing with member states that infringe the rule of law. 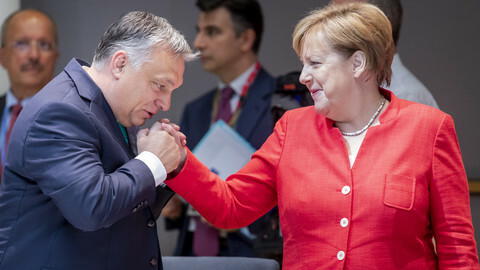 The move comes after European institutions came under criticism for being unable to rein in bellicose governments in Hungary, Poland and, more recently, Romania, which have been accused of rolling back democratic freedoms and judicial independence. "The EU's capacity to uphold rule of law is essential, it is an issue of fundamental values, a matter of who we are," Timmermans told reporters, adding: "It is essential for the internal market, for investments, for judicial cooperation across the EU." "A problem in one member states is a problem for the union as a whole," he said. 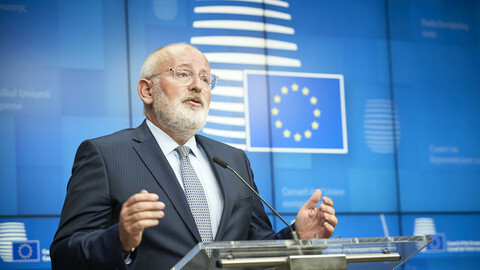 Timmermans announced a public consultation on the issue. "There is a growing consensus that further action on the protection of rule of law is needed, and to that end we need a debate," the Dutch politician said. The commission's own plans on "how to further develop the rule of law framework" will only come at the end of June. 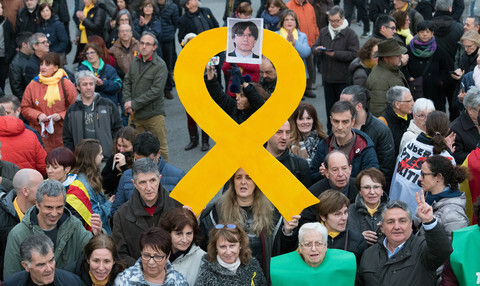 The EU has struggled to deal with governments that put political pressure on the judiciary, target civil society and the media and challenge EU values. The bloc can use targeted probes into specific national legislation, called infringement procedures, that take years to conclude and often don't produce substantial results. A so-called "rule of law framework" organises those probes if there are a series of EU law violations. The other option is the Article 7 sanctions procedure in the EU treaty, which can be triggered if there is a clear risk of a serious breach of EU values, that - ultimately - can result in the suspension of that EU country's voting rights. The commission in December 2017 launched an Article 7 procedure against Poland, while the European Parliament triggered the same process against Hungary last September. Both procedures are stuck in the council of member states, as EU countries are reluctant to sanctioning each other. Meanwhile, Budapest and Warsaw argue the moves are a politically-motivated campaign against their governments. The commission also called for a debate on the Article 7 procedure. 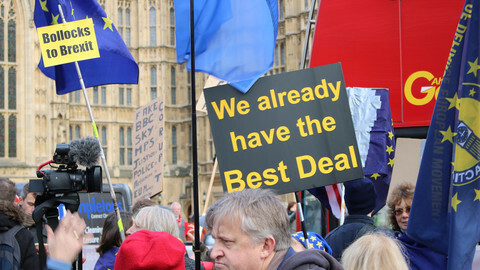 Timmermans, however, ruled out the commission proposing a treaty change to tweak Article 7, so that it would only require a majority of member states to sanction a specific EU country, and not unanimity. Timmermans told reporters a bigger role could be envisaged for the EU's Fundamental Rights Agency, and the Council of Europe's law experts, the Venice Commission. There are parallel proposals, aimed to reinforce the protection of the rule of law in the EU. In its long-term EU budget proposal the EU commission has proposed tying respect of the rule of law to EU funds, so-called "conditionality", something Poland and Hungary have protested against. The German and Belgian foreign and EU affairs ministers have also been lobbying colleagues to agree on a regular "peer review" of EU member states to check on the health of the judiciary and respect for the rule of law. 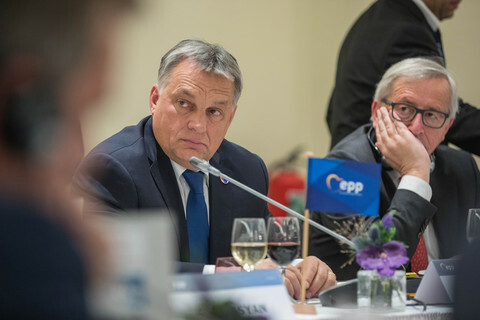 Rule of law has emerged as a campaign issue in the European elections for the lead candidates seeking the EU commission presidency. 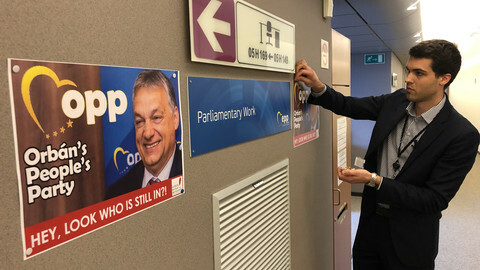 Centre-right lead candidate Manfred Weber has been criticised for being soft on Hungary's premier Viktor Orban, a European People's Party ally. In response, Weber recently published his own initiative in an op-ed for EUobserver for dealing with countries that challenge the rule of law. Socialist lead candidate Timmermans has been criticised for not doing enough to pressure his party ally, Romania's ruling Social Democrats, to stop backtracking on fighting corruption and increasingly putting the judiciary under political control. Timmermans said on Wednesday said he is politically "colour blind", and added that the commission's decisions are not party political measures, and that the EU executive has been "absolutely neutral". On Wednesday, Timmermans warned Romania to act on those concerns raised. 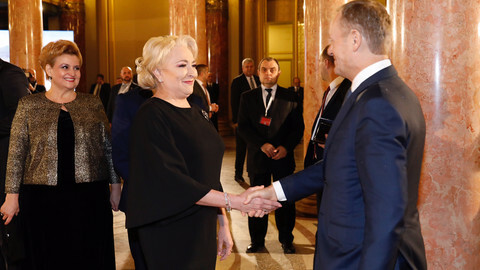 "Romania urgently needs to put the reform process back on track," he said, adding that includes "refraining from any steps which reverse the progress achieved in the past years." He warned against the government passing an "amnesty law" that could let convicted politicians off the hook for corruption crimes. "I want to warn against any governmental action that would disrupt the Romanian judicial system, by creating a systemic and de facto impunity for high office holders who were sentenced for corruption," he said, warning that the commission will act "within days" if Bucharest adopts such legislation. "We need results urgently," Timmermans said. The Dutch politicians also announced a new infringement procedure against Poland over a new disciplinary regime for judges. Timmermans said judges have been scrutinised for participating in public debates on judicial reform, or referring requests for preliminary rulings from the European Court of Justice. "The main aim [of the law] is to systematically subject judges to the political control of the executive," he said, adding: "This has an obvious chilling effect on the activities of judges, and it constitutes violation EU rules." The Polish government has two months to respond.